I come from a very large family. I am the fourth of 6 children. I have 4 nieces and 3 nephews. I spend most of my free time with my family who reside in the East Valley. 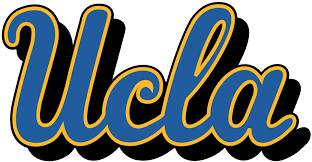 Cassandra graduated from UCLA with a Bachelor’s degree in Sociology. 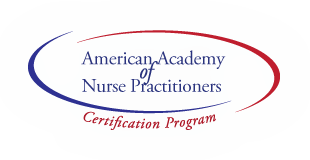 She then attended the Family Nurse Practitioner Program at Samuel Merritt University in Oakland, California, where she earned a Master’s degree in Nursing. Upon graduation, she relocated to Phoenix, Arizona, where she began practicing as a Nurse Practitioner, specializing in Pediatrics. 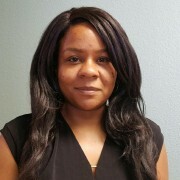 She is passionate about working in Pediatrics, where she can promote wellness by educating families on how to grow and develop healthy individuals. 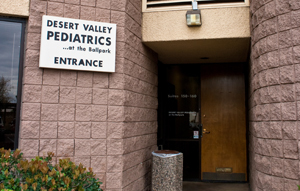 She is very excited to join Desert Valley Pediatrics where she can continue to provide excellence in comprehensive patient care. In her free time, Cassandra enjoys traveling, hiking, ceramics and spending time with her friends and family.